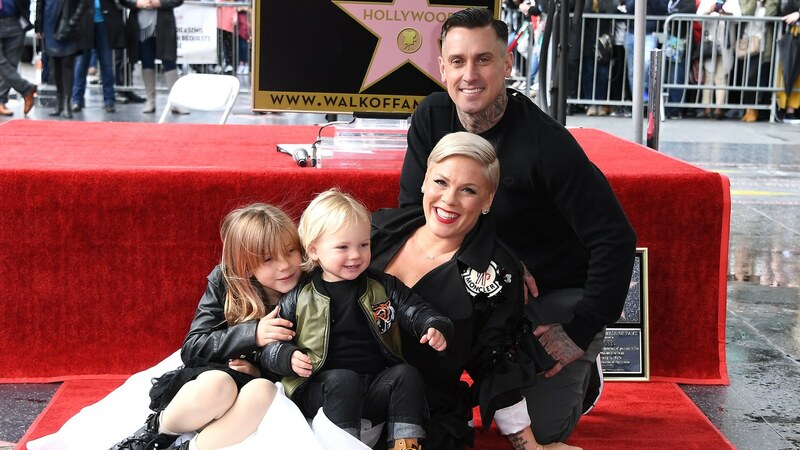 Pink says she will no longer post photos of her two children, Willow and Jameson, on social media—and it’s all because of nasty mommy shaming. The most recent round of comments stemmed from a picture the singer posted of her son with a bare bottom. 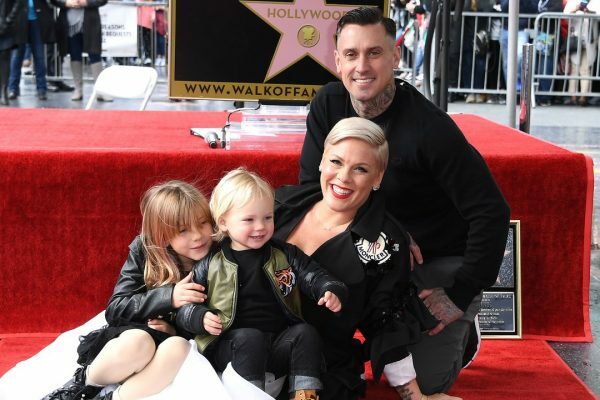 Social media users were quick to weigh in, leading Pink to take down the original post and replace it with one where she called out the vitriol. “I don’t think like that. We live on a farm — kids are naked. I’m naked sometimes, and then people went as far as saying someone should call child services, and some of the nastiest things,” she continued. She says the whole situation made her very emotional and led to her decision to no longer share this part of her life on social media. “I cried so hard after that because I like to share my family. It’s my proudest achievement in my whole life. I’m prouder of my kids than anything I’ve ever done. And I won’t share them anymore,” Pink explained. 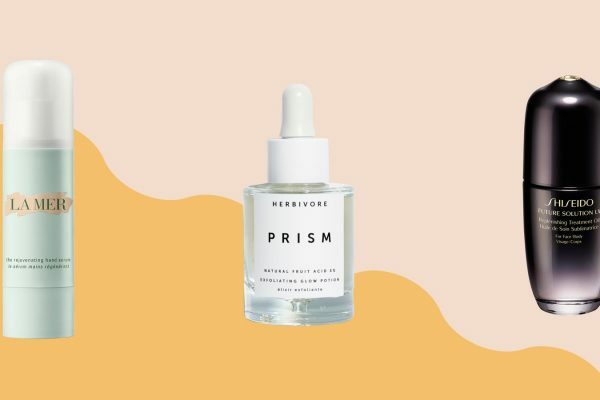 You may not have owned a halter top since the mid-2000s, but as summer gets closer—and the trends for the season begin to reveal themselves—you’ll want to consider getting reacquainted with it. Really, the halter top has been with us for decades. It was a staple of the second half of the 20th century, from Marilyn Monroe’s The Seven Year Itch dress to the slinky blouses and evening gowns of disco. 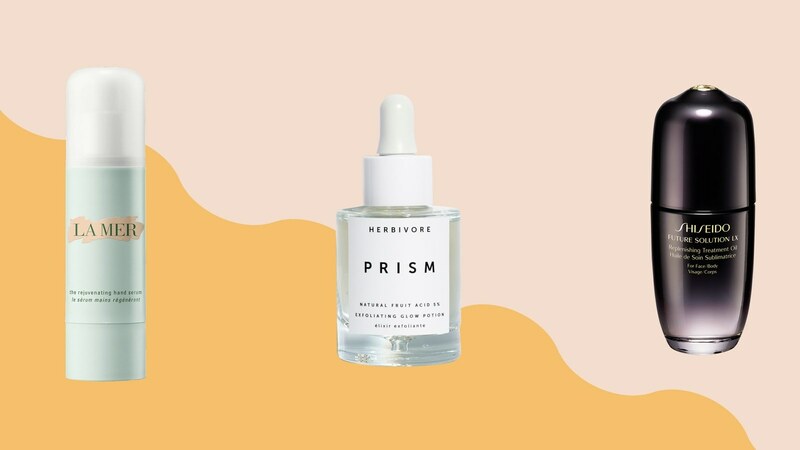 By the ’90s and early 2000s, it had taken a much more casual turn, worn with low-rise bottoms by the likes of Britney Spears and Paris Hilton. Then, by the late aughts, it was pushed to the back of the closet, like most trends from that period (bike shorts, chunky sneakers, big logos). The halter top was for the most part forgotten—until a handful of buzzy designers began re-incorporating them into their collections starting a few seasons ago. 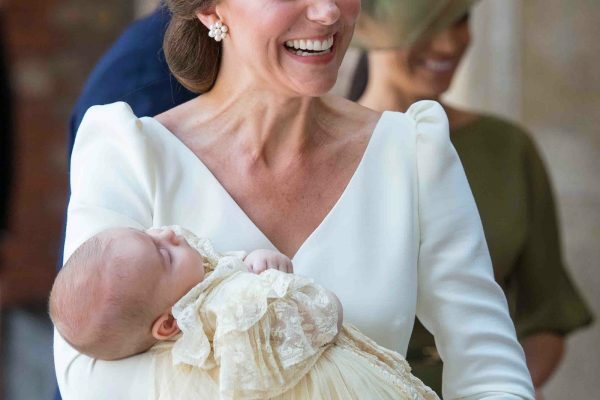 Plus, Meghan Markle wore a halter on her wedding day—if that’s not an indication that it’s poised for a comeback, I don’t know what is. 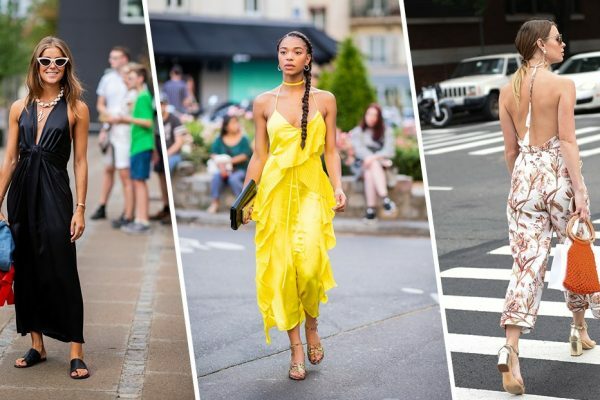 Shop the best halter tops for spring and summer 2019, below. Then, right before we went started taping, I got a text from my future father-in-law. He’s at my house in Florida and texted to report that he found a mouses’ nest. He’s a contractor and a wonderful human, so he’d already put poison down, killed the mice, and gotten the carcasses out of the house. Thank god because if I had walked into my house and seen a mouses’ nest, I probably would’ve put it on the market the next day. 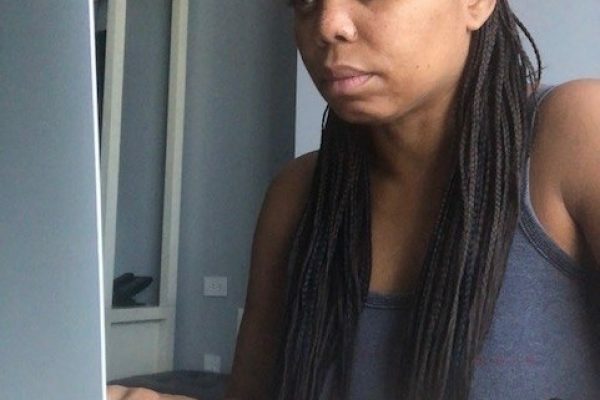 Hill reading up on Tiger Woods and Nipsey Hussle before the first taping of Jemele Hill is Unbothered. Before taping at 11:00 AM, the only thing I had written was my introduction. I never practice what I’m going to say, because then it won’t sound authentic. But I still had to prep. 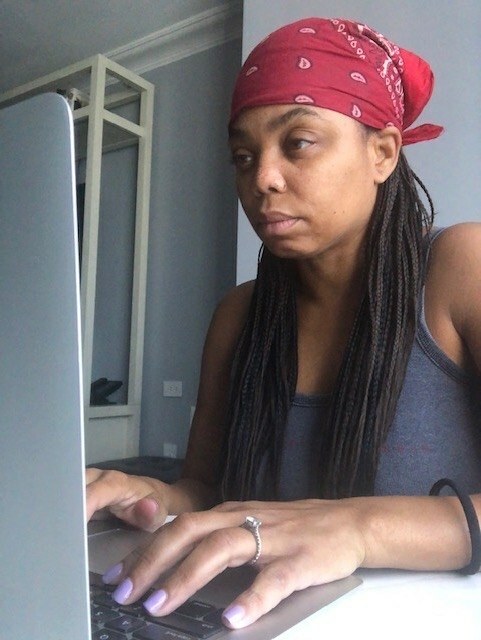 We set the agenda by 10:15 AM and then I read through some stuff on Tiger Woods and sent the audio to our producers that I wanted to use on the show. We also selected a sound bite we wanted to use from Nipsey Hussle’s funeral, when [his partner] Lauren London spoke about how she was grateful to have loved him. I also read the New York Post, the Wall Street Journal, and recaps of Game of Thrones, which we also talked about on the show. Then I had oatmeal, bacon, and some green tea—my caffeine of choice for the morning. But I can also be a 5-Hour Energy hog, especially on the days when I work out. 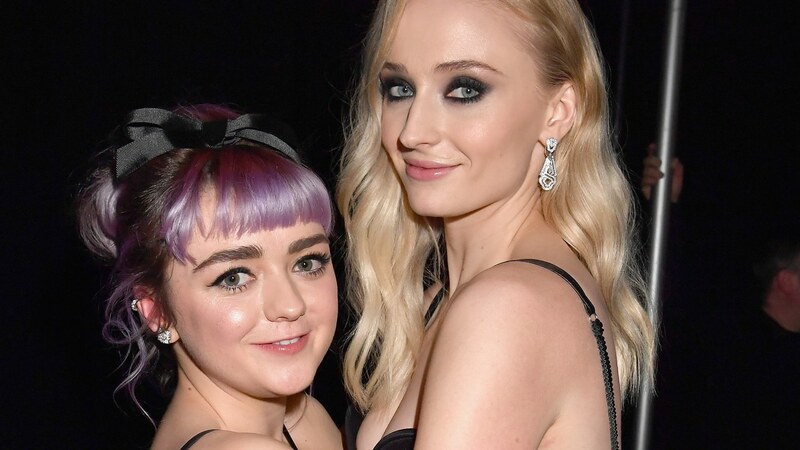 When we decided to launch the show on Monday, April 15, I neglected to think about one very important detail—that the Game of Thrones premiere was going to be the night before the premiere. I had a dilemma because my fiancé and I had planned to watch it together on the phone—we were in different cities—but his flight was delayed and he wouldn’t be able to watch until 11:00 PM. So I had a decision to make: Do I risk the relationship and watch it without him? Or do I wait for him like a good fiancé? Of course I watched it without him, which he wasn’t mad about. I waited up until he was done, and then we gave it a total autopsy, discussing every scene, getting our predictions out of the way, until 1:00 AM. Now I’m the kind of person who has to fall asleep to the television. I try to find the most benign thing I don’t have to pay attention to, so usually it’s a movie I’ve seen 100 times. I also write to television; usually The Young and the Restless. I’ve watched it for 20 years. I DVR it every single day, and it’s my muse. I have it on in the background and I’ll just be writing something and then all of a sudden it’s like, “Sharon just had that baby?” But on this particular night I fell asleep around 2:00 AM to Bar Rescue, which is also one of my favorite shows. Any dedicated Taylor Swift follower knows that the singer has adopted a bright new look in recent weeks. Gone are the snakes and army greens of the Reputation era, replaced with baby pinks and powder blues ahead of some sort of reveal on Friday, April 26. This next chapter was first introduced on her Instagram page, but has since extended IRL into her wardrobe. And she’s adding to this color-coordinated streak with two back-to-back high/low outfits. On Monday, Swift was seen in New York City wearing a yet another pink-on-pink spring outfit. (She wore a floral wrap dress in that hue from Tanya Taylor on Easter, too.) She was photographed sporting a cropped sweatshirt with a glitter flower motif, floral shorts, and pale pink sneakers. Taylor Swift started her Monday in Urban Outfitters shorts and Gucci sneakers. Her top has fueled even more fan theories about her upcoming announcement. The right sleeve spells out “Taylor Swift” in white block letters—which sure does look like new merchandise. That, plus the floral motif in the front that matches her Instagram countdown, suggests that Swift already has a collection prepared for the TS7 era. It hasn’t been confirmed whether her top is official Taylor Swift merchandise, though. The rest of her look, meanwhile, is totally shoppable. Her floral shorts are from Urban Outfitters’ BDG collection, and retail for $59. 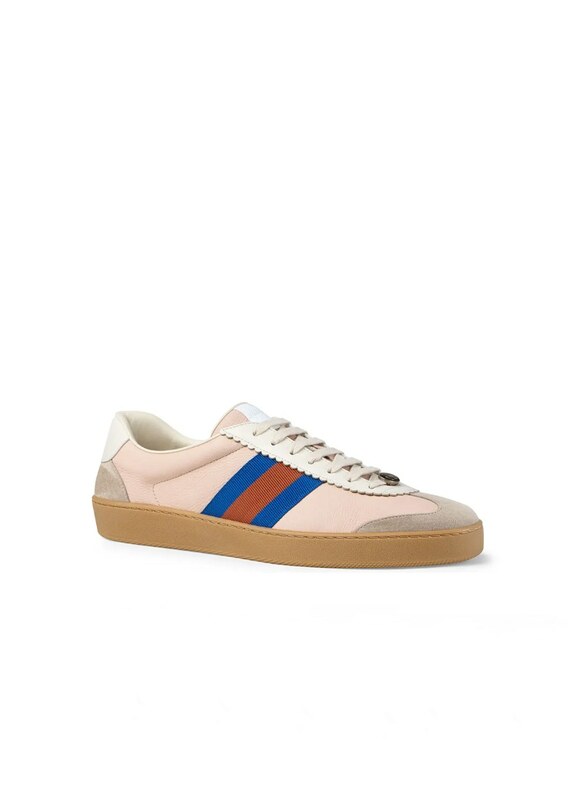 Her sneakers, meanwhile, are Gucci’s JBG Retro sneakers, which cost $650. Swift’s commitment to this aesthetic—and to peppering affordable items into her outfits—continued all the way to Gigi Hadid’s 24th birthday party that evening. 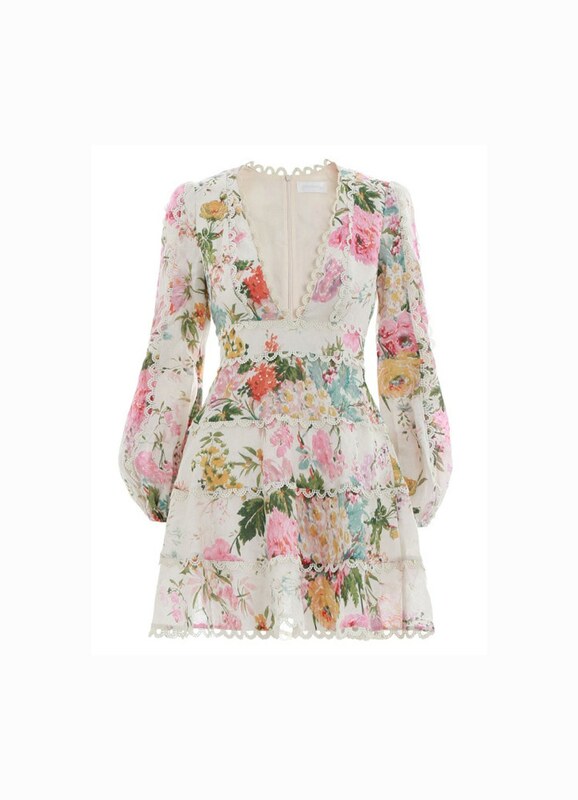 She showed up wearing an $850 Zimmermann dress with yet another floral motif. Later that evening, she changed into a Mango blazer and Zimmermann dress. 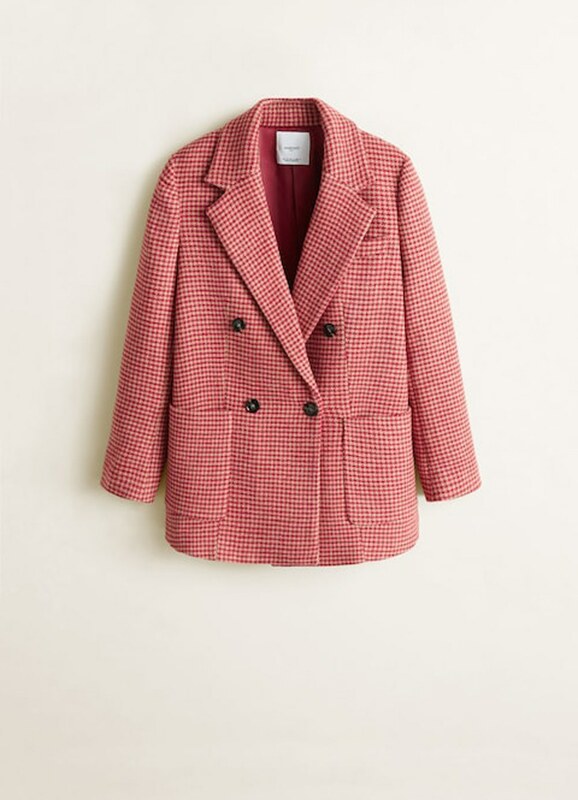 She topped the designer garment off with $169.99 Mango houndstooth blazer. No one will know what her new era sounds like until Friday—if she’s even dropping music at all—but from what I’ve seen so far, I already know her latest era is dangerous for my bank account. This week’s episode of Game of Thrones had an ominous cloud hanging over it. (Warning: Spoilers for the episode ahead.) Both the viewers and the characters alike know that the Night King and the Army of the Dead are (probably) making their way to them, and the Battle of Winterfell is looming. Because of that, there were so many scenes that could be interpreted as goodbyes as characters gathered together on the eve of their toughest fight yet. Oh, and then there was that morbid song, “Jenny of Oldstones,” that Podrick sang. It served as a real mood dampener, no? 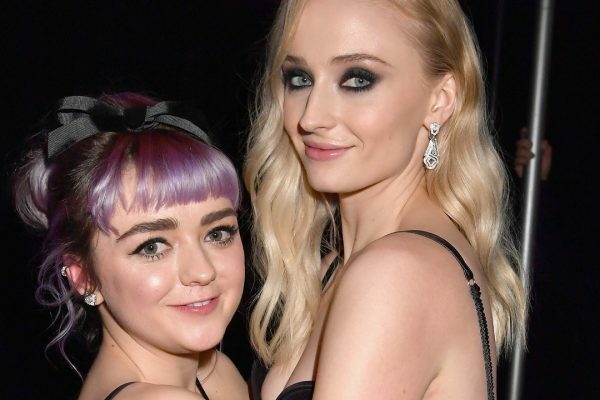 Yahoo has laid out an interesting theory about what the song actually means for many of the characters, including fan favorite Arya Stark. The theory is not just about the lyrics, which seem to be about death, but the montage we saw as they were sung: It showed Gilly, Sam and Little Sam, Theon and Sansa, Gendry and Arya, Grey Worm and Missandei, and Jorah. At first glance, the groupings and shots seem to reveal a glimpse of characters preparing in different ways for battle. But Yahoo posits that what we really saw was a number of characters at the end of their journeys. For example, Gilly figured out the final clue about Jon and now possesses that knowledge as well. Theon has found forgiveness. Grey Worm and Missandei are dreaming of seeing the beaches again in the future, which seems like a bad sign. But remember that shot of Arya running through the crypts in the trailer for episode three? That seems significant now, too. The characters all seem to think the crypts are safe—but if the Night King raises the dead of Winterfell, they’re going to be in big trouble and Arya could die there. 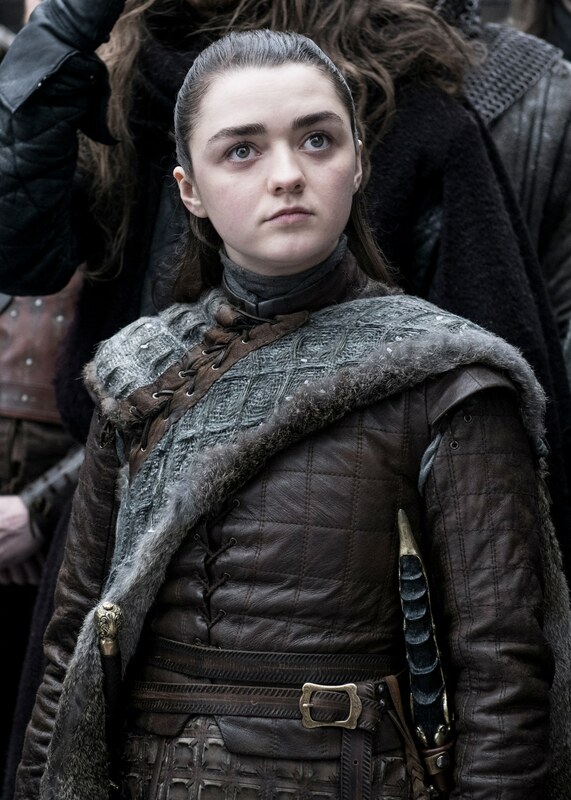 The lyrics mention “names” and, of course, Arya keeps a famous list of names: her kill list. 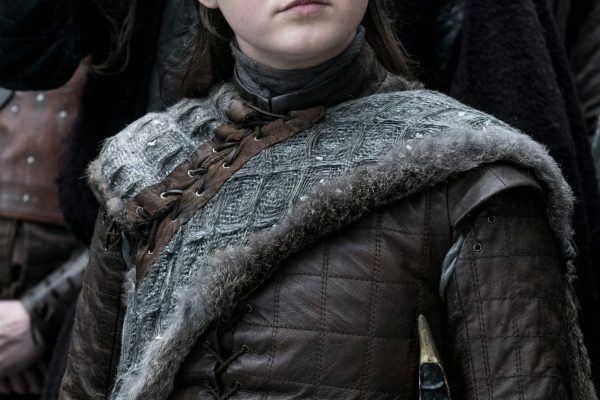 She’s also associated with dancing—she “water dances” when she fights, which could tie in with the lyric “dance with her ghosts.” Arya’s ancestors are buried in that crypt, so they could be “the ones who loved her most” in the song. What if, somehow, her mother, Catelyn Stark—as Lady Stoneheart—is the one who kills her? Gah! Needless to say, now we’re really nervous. Is it Sunday yet? Endometriosis is a hormone driven condition. 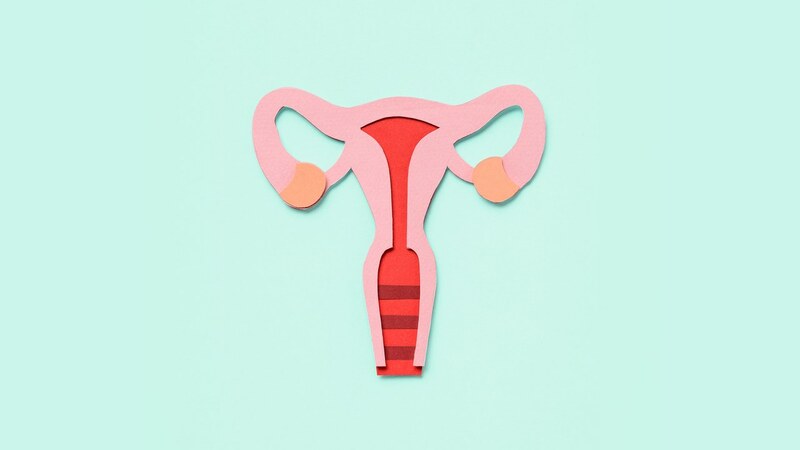 I saw five different doctors after my diagnosis who had access to my records from before and after donating; all agreed I likely had an underlying case of endometriosis all along, a mild and undetected form of the disease that had probably been kept in check by the birth control I’d been on since my teens. But donating my eggs—pumping my body full of the hormones needed to retrieve them—had likely caused the condition to spread out of control. My fertility was no longer perfect. If I wanted to have kids someday—which I still very much did—I needed to make some decisions right away. I had two choices: freeze my eggs or go through a complete IVF cycle with donor sperm to try for a baby immediately. Even though I was single, I decided to do IVF. Everything in my life suddenly felt uncertain but the one thing I knew for sure was that I would rather be a single mom, than never be a mom at all. Despite the extent of disease progression, I had age on my side. I was young, my eggs hopefully still shining with the bloom of youth inside my mangled ovaries. The odds were good, doctors told me, as I signed away tens of thousands of dollars for the procedure. They seemed so confident I couldn’t help but embrace their positivity myself. I believed I would get pregnant. So much so, that I began telling strangers I was pregnant during the two-week wait of my first cycle. “Sorry, I just need water,” I’d whisper to the waitress at the restaurant I was dining at, “I’m pregnant,” I’d say with glee, fully believing the words to be true. When I found I wasn’t, the devastation was overwhelming. I went into my second round of IVF far less hopeful, but I still had two frozen embryos—I felt like I had to try. It also failed. My eggs had gone from being rated “excellent quality” when I donated them to other families, to “poor quality” just two years later when I wanted them for myself. My eggs, it turned out, weren’t as youthful as doctors hoped; after my two failed IVF cycles, I was told I had the eggs of a woman 10 to 15 years older. I had spent $30,000 on fertility treatments, and I still wasn’t pregnant. I likely never would be. I was 27 years old. Broke. Heartbroken. And physically beaten down. 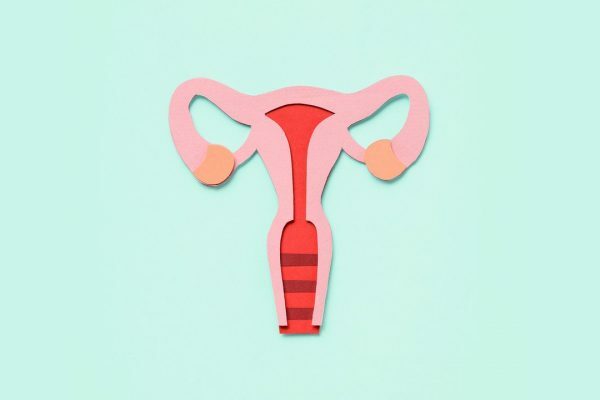 While undergoing IVF, the hormones I was injecting into my body seemed to be making my endometriosis worse—my OB-GYN said she’d never seen a case progress as fast as mine. I was incredibly sick, in so much pain I could hardly get out of bed at the end of my second cycle. At one point, I even considered filing for disability since making it to work often felt impossible. Eventually, I found an endometriosis expert who helped me get the endometriosis under control. Five abdominal surgeries later, plus countless drugs and attempts at treatment, I was finally healthy. But it cost me—I racked up another $40,000 in medical debt. I was now officially drowning in debt ($70,000 in out of pocket expenses for fertility treatments and endometriosis procedures), and I couldn’t dig myself out. So, I joined the more than 500,000 Americans who file for bankruptcy every single year because of medical debt. It was humiliating, one more devastation on top of a pile of setbacks that had buried me over the preceding years. But it was also the only way I could possibly see to move forward. Today, I am Mom to a beautiful little girl through adoption. The way we found each other—just a few years after my last surgery—made me believe this is exactly how my life was meant to turn out. I can’t imagine not being her mom, and I know now that I would go through it all again a thousand times over if it meant finding my way to her.